There’s nothing better than a glass of red wine. Whether it’s paired with your meal, a way to relax after a long day, or something to enjoy with friends, we love our reds. What we don’t love is the fact that darker wines leave behind cherry-red stains on our teeth and lips. Fortunately, there’s a way to stop red wine stains altogether. The answer is WineBlock. If you’re not familiar with this revolutionary product, you definitely should be. 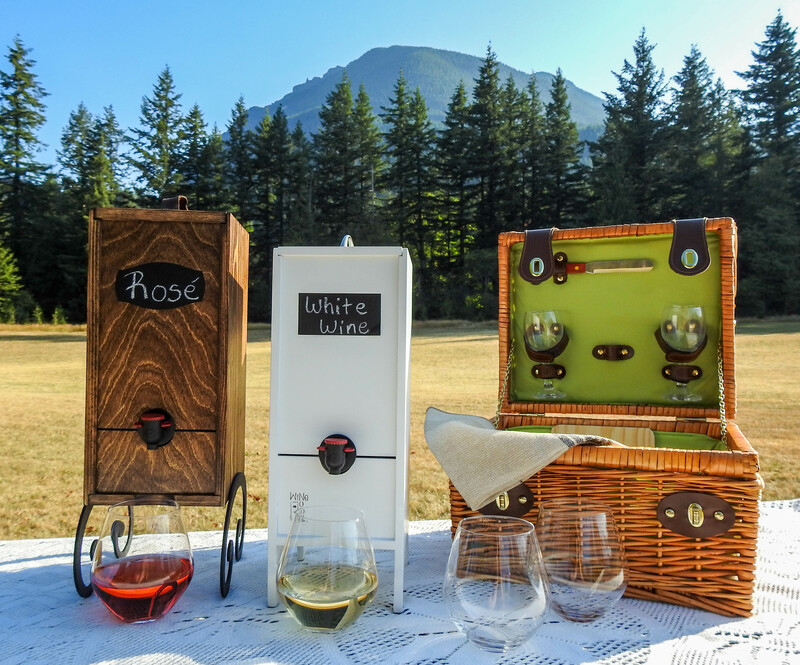 WineBlock was featured on The Today Show where the hosts adored the product. But what makes it so amazing? 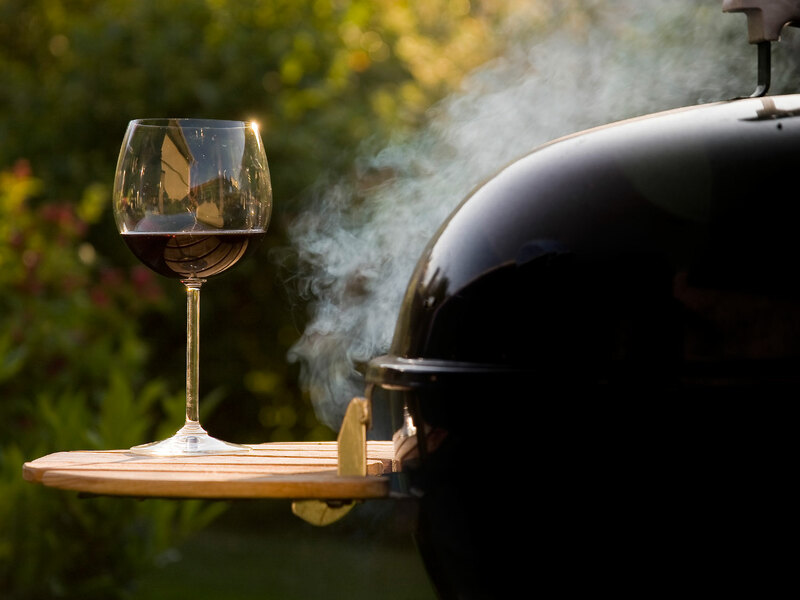 Just like you apply sunblock to protect your skin from the sun, applying WineBlock prevents wine staining. First, you apply a dime sized amount of the product onto your teeth and spread it with your tongue. Then, apply it to your lips like a lip balm. 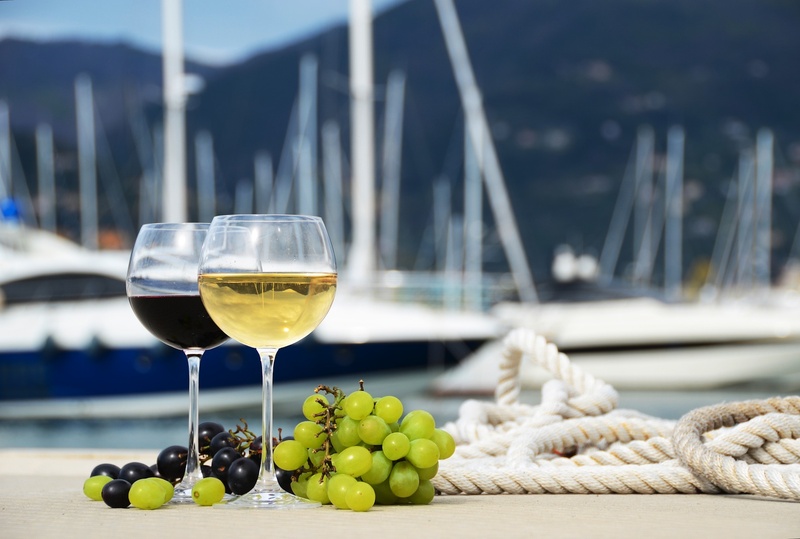 Of course, the fun part follows… drinking wine! Does WineBlock Interfere With The Taste Of My Wine? A question that many potential WineBlock users ask is, “Will the product interfere with the taste of my wine?” The answer is a big no. You don’t want to use anything that harms the taste of your wine and luckily WineBlock’s creators didn’t want to either. 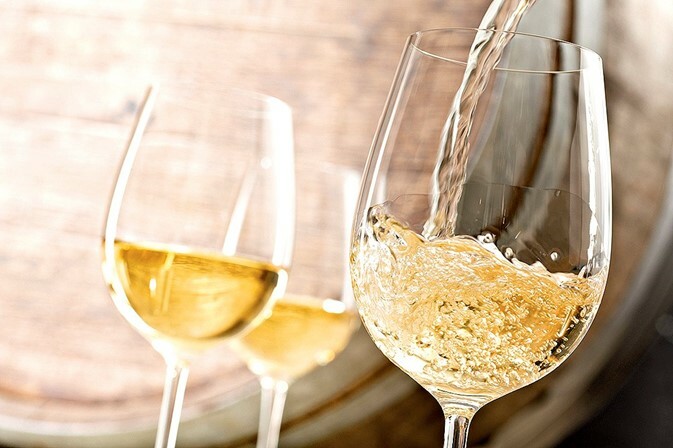 The product is lightly flavored with natural orange blossom and the taste dissipates within seconds so that you can enjoy your wine in its pure form. It sure is. Just like any medication, ointment, or other product for your body, you don’t want any scary ingredients lurking about. After all, if there’s anything worse than red wine stains on your teeth, it’s putting harmful chemicals onto your skin and into your body. WineBlock is all-natural and made with 100% plant-based ingredients. When you use WineBlock, you can be sure that it is a natural product that is as good for you as it is useful. Next time you’re on a date and need to avoid looking like a zombie, this product is a lifesaver. And because it is gluten-free, non-toxic, and never tested on animals, everyone can use it in good conscious. That’s right, you have no excuse to keep walking around with wine-stained teeth. 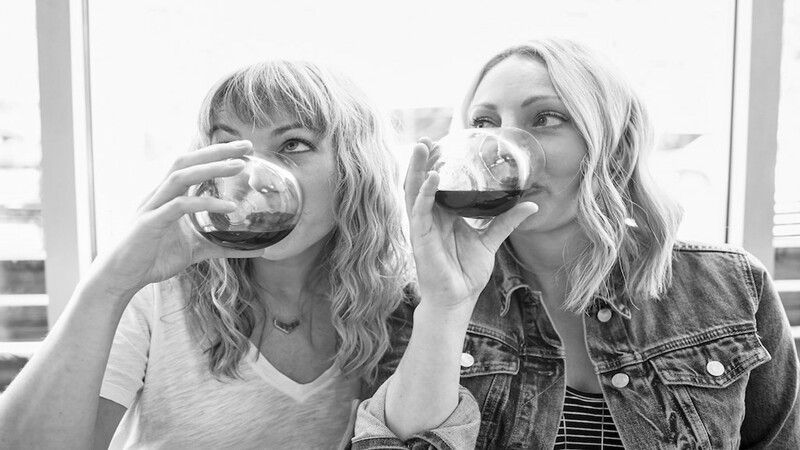 WineBlock was founded in 2016 by Brenda Kirkpatrick and Lauren Calabrese. Like all of us, they love red wine but hate suffering from stained lips and teeth (aka wine mouth). They researched ways to avoid this problem but found no reliable solution. So, they decided to make their own. And oh are we glad they did! Brenda and Lauren started their crusade against teeth staining tannins and acids and haven’t looked back since. WineBlock became available to the public back in January 2018 to the delight of wine lovers everywhere. Now, with over a year of experience under their belt, they have a product that caught our attention and wouldn’t let go. After all, one joy of boxed wine is being able to casually enjoy a glass without having to drink the whole bottle. But what good is that if your mouth is stained like you downed all 12-something glasses solo? With WineBlock, you can simply enjoy a glass or two of your favorite boxed red without having to worry about the side-effects. We love WineBlock and already know that you will too. That’s why we’ve teamed up with Brenda and Lauren to offer a special discount exclusively to readers on Box Wine Enthusiast. For a limited time, you can get 10% off your order when you try WineBlock. Whether this is your first time using it or you’re a regular, who can say no to saving some money? No more wine stains and saving money… sounds like a no brainer! To redeem this discount, all you need to do is use the promo code “BOXWINE10” at checkout. 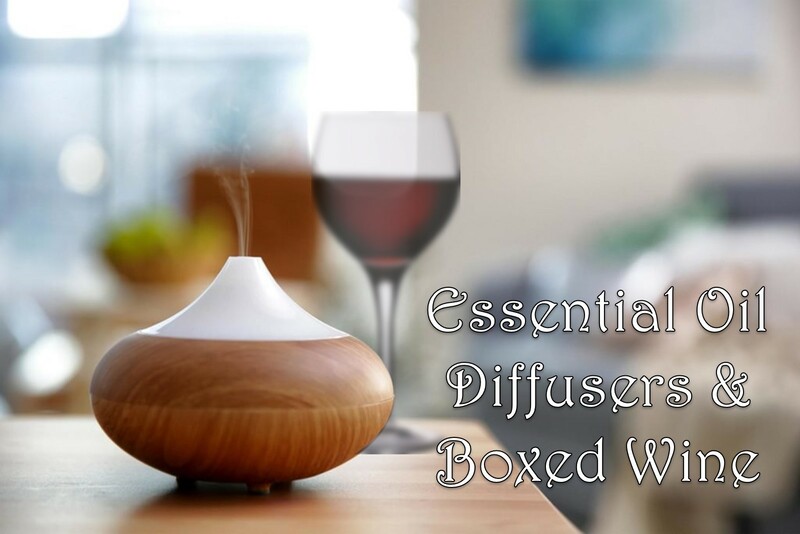 Visit www.wineblock.com to get yours now. The promo code will be valid until the end of March but don’t procrastinate. Every day you sip on red wine could be so much better. With WineBlock in your purse, pocket, or on the counter, you never have to fear wine stains again. Think someone you know could use this product? Be sure to share this post on social media so that we can eliminate wine-stained teeth everywhere. Like the idea? Drop a comment below to let us know. Have an idea for another partnership? Let us know!